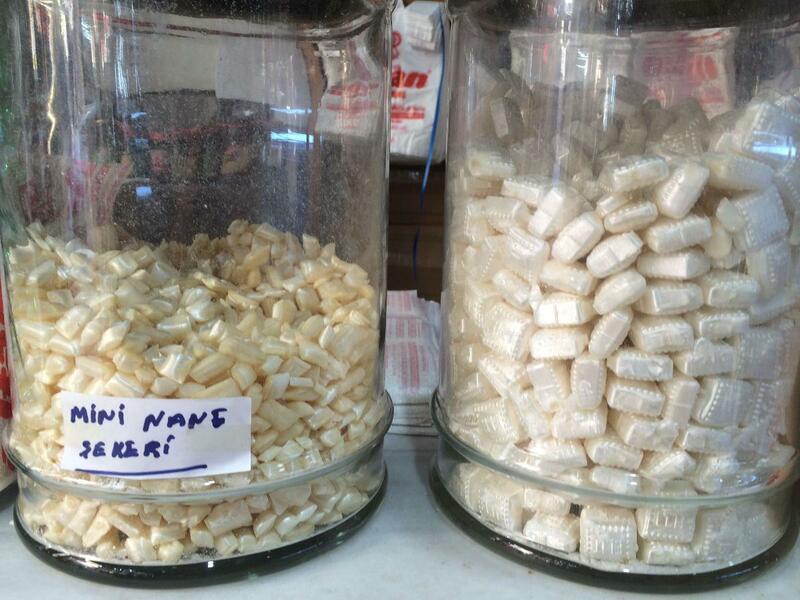 After enjoying Hilye-i Serif ve Tesbih Muzesi, go to this confectionary restaurant which is not far away. If you are fond of Turkish cuisine, complete your collection with Altan Şekerleme. It's time to relax and order perfectly cooked Turkish delight. Good fruit juice is the most popular drinks of this place. The cool staff works hard, stays positive and makes this place wonderful. The fabulous service shows a high level of quality at this spot. You will pay average prices for your meal. Guests have rated this confectionary restaurant 5 on TripAdvisor. I was looking for some good Turkish Delight in Istanbul and looked on trip-advisor to see where I should go. And many suggested "Altan Sekerleme" so we (my friend & I) tracked our way threw the local streets (out of the major tourist spots) to find Altan Sekerleme. It took us a while (on Google it said it's a 28 mins walk from our hotel (next to the Blue Mosque) but it took us almost an hour going threw the old spice bazaar, pass the local warehouse /whole sale area where the locals (not tourist) get the stuff. We almost gave up but we asked a delivery service place where it may be (we asked a lot of locals who didn't know the location but we figure delivery peeps always know where to deliver stuff, they where great help) we finally found it and fell in love with the place. It's worth the trip. 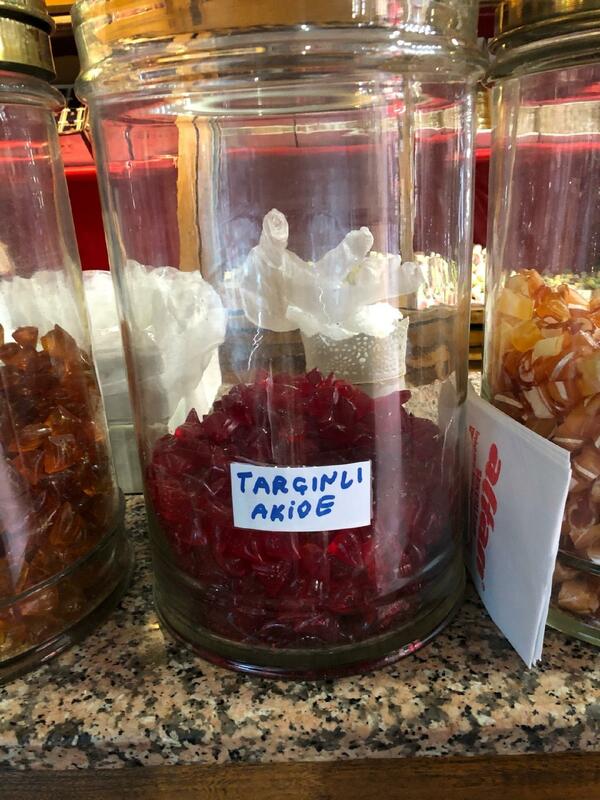 They have home made Turkish delight. No artificial dye, all natural stuff, made upstairs. The owner is a nice sweet older man who was sitting by the door. His son is the one who helped us cause he spoke a little English. We got the try lots of different delights (all with gloved hands & behind an enclosed display) very clean. They have the best prices. 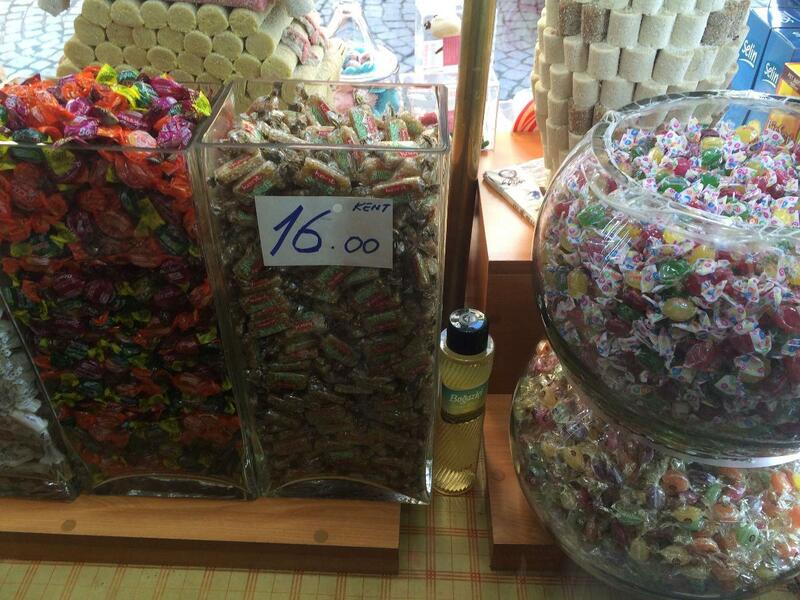 I didn't expect that I would leave with 2 kg of candy for 51 tl & my friend got just as much, it would have cost me twice as much for the same amount elsewhere. We would come back again next time we visit Istanbul. Old school family making locum for 5 generations. Get delicious authentic turkish delight for a fraction of prices at tourist stalls. I recommend the pistachio - boxes and boxes of pistachio.